Quality Granite & Marble Henderson - TriLake Granite and Stone, Inc.
TriLake Granite and Stone is a locally owned company that specializes in the fabrication and installation of high quality granite, marble, quartz and other natural products for the project of your dreams. 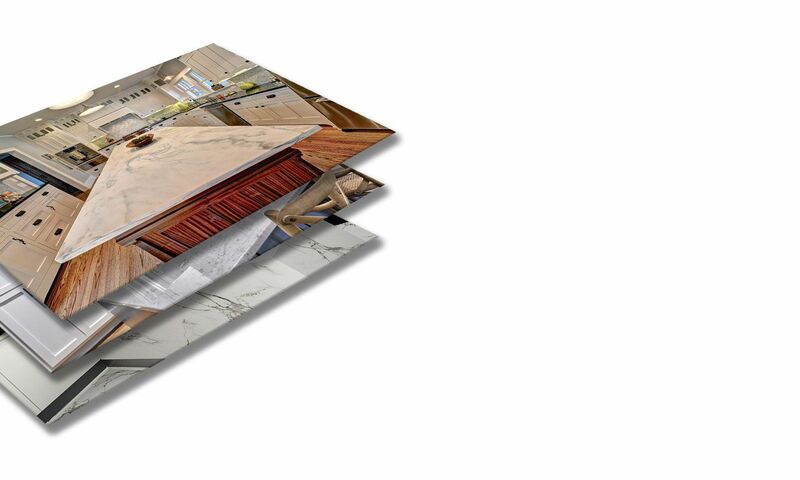 We design and install Kitchen Countertops, Islands, Vanities, Fireplaces, Bar Tops, Outdoor Kitchens and more… Our goal to is provide exceptional customer service and a superior finished product that you will fall in love with and last many years. 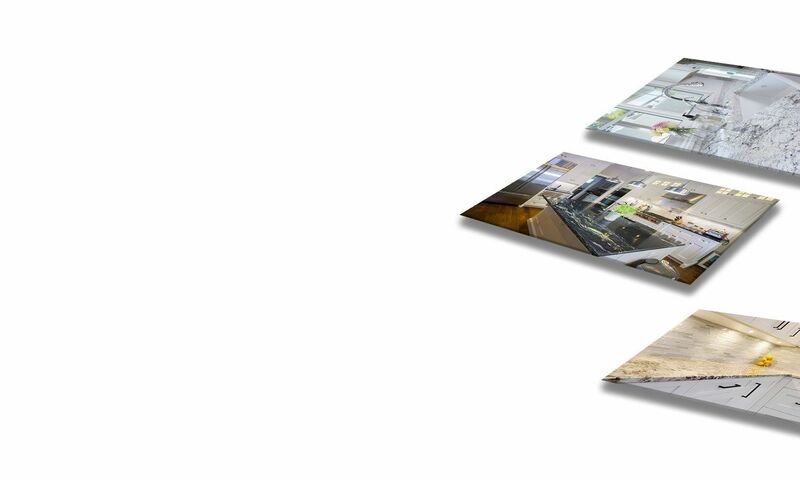 We start with an in-home consultation. We will discuss your project in detail with you. We will explain the different products available, design options and specific ideas to achieve your goals. When a granite slab is cut for a kitchen countertop, typically there are small pieces left over. These are called remnants. Recently, granite remnants have become an increasingly popular option for smaller projects.